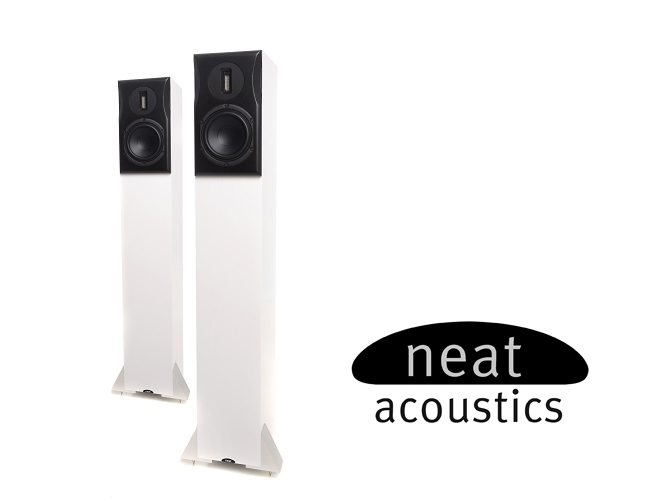 The Ekstra is an elegant new design using elements from several other Neat loudspeakers. 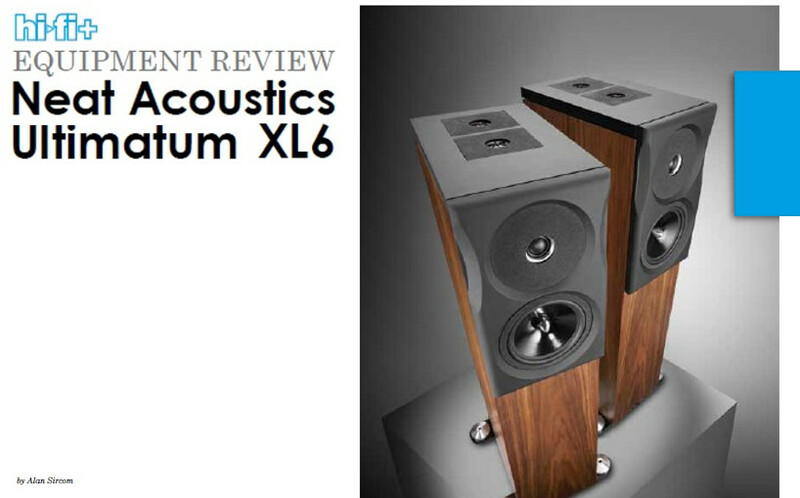 Editor Alan Sircom says "Speaking personally, I couldn’t get enough of the XL6 performance; it didn’t just rattle my musical chain, it practically bonded to my DNA." 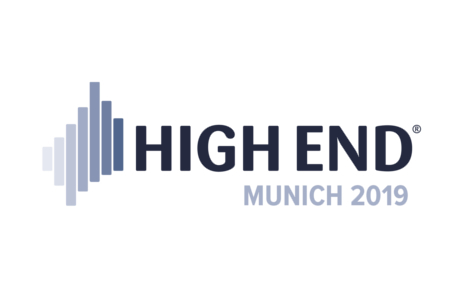 Neat will be showing a range of Neat loudspeakers including the exciting new 'Ekstra' at this year's Munich High End show.